Credit card processing that makes a difference. 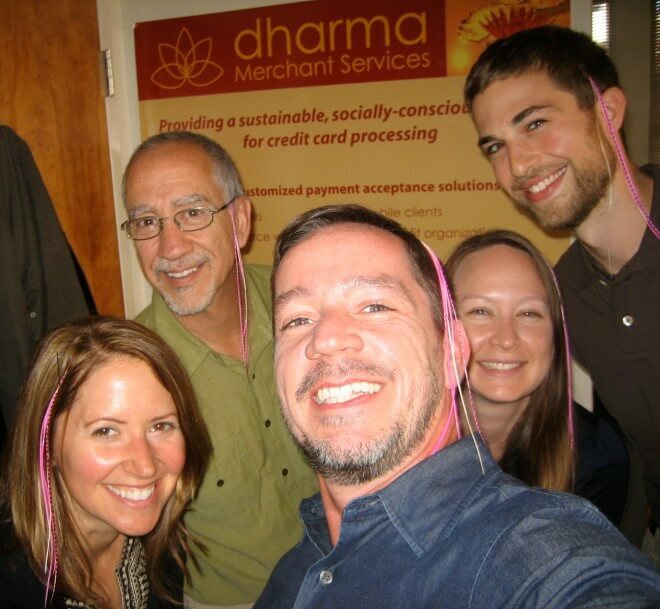 Dharma Merchant Services is a Pacific Northwest-based MSP, offering essential card payment solutions with fair pricing and fully transparent practices. We serve thousands of small businesses in retail and service industries, as well as nonprofits. In addition to our core offering of virtual, storefront, and nonprofit solutions, we provide unparalleled customer service, and employ trained, non-commissioned salespeople, fostered in a culture that sees business and social responsibility as a path to awakening and purposeful living. Giving back — as in hefty gifts to nonprofits — demonstrates our ethos around sharing profits. Being a B Corp means that we’re not only taking profit into account when we make business decisions, but we’re also considering any impact on our employees and the environment. 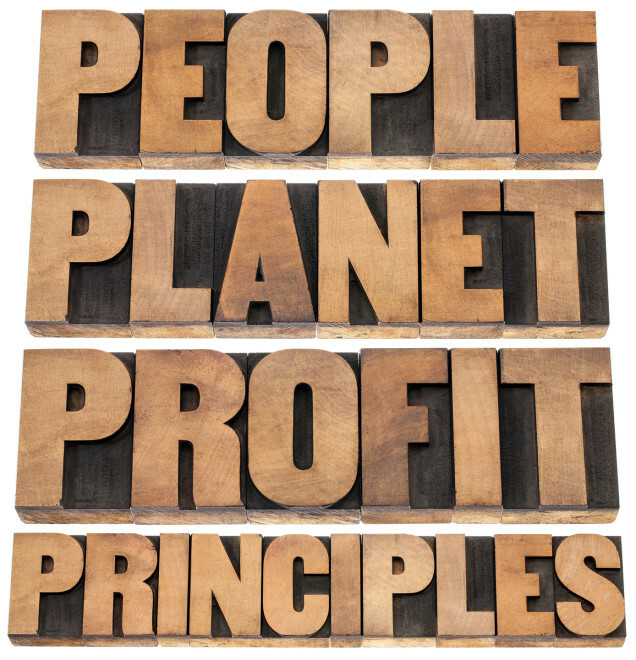 And, we happily offer our discounted Nonprofit Pricing to all B Corp businesses. In January 2012 Dharma became one of California’s first legal Benefit Corporations, a new corporation subtype intentioned to free directors from the sole (and legal) pursuit of bottom-line financial performance, and shift towards creating a company that takes into consideration the greater benefit of the public with some positive material impact on society or environment. In 2017, Dharma moved to Vancouver WA, and became a Special Purpose Corporation, which is similar to a Benefit Corporation. After reading an article on finding one’s life purpose, our founder, Jeff Marcous, got the idea of starting a company whose purpose was radically different from what he’d experienced over his 20 years in the industry. He often noted the frustration clients expressed around the shady tactics and complex pricing systems utilized by most credit card processors. This inspired his vision for Dharma, believing business can be a force for good. Fair Pricing. Honest Practices. Doing the right thing. 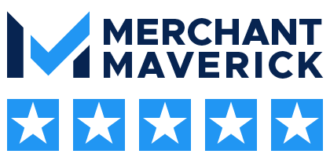 Business isn’t just about the bottom line — happy merchants make for a happy workplace. By cultivating a culture of commerce with compassion, Dharma benefits its community of customers and partners as well as its employees. 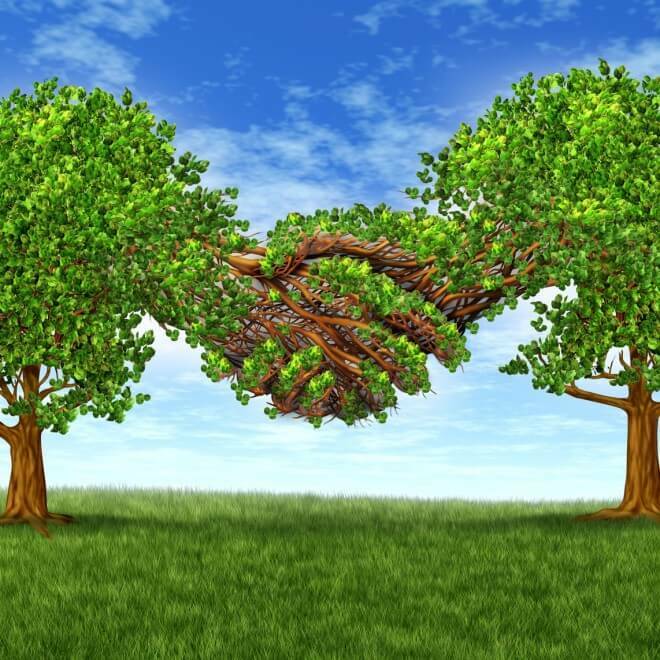 We are totally committed to sustainable practices and partners, and source almost exclusively with socially responsible and mission-aligned business partners. From the bank we chose to work with to our shipping policies, we walk the talk as much as we can. We also support the great community by contributing to charitable organizations that are helping to make a huge difference in the world benefiting others. In 2016 alone, we donated over $100,000 to nonprofits as part of our annual giving back commitment. A cultural influencer in Dharma’s business model is the Conscious Capitalism movement, whose aim is to provide positive value in the domains of people, planet, and profit. 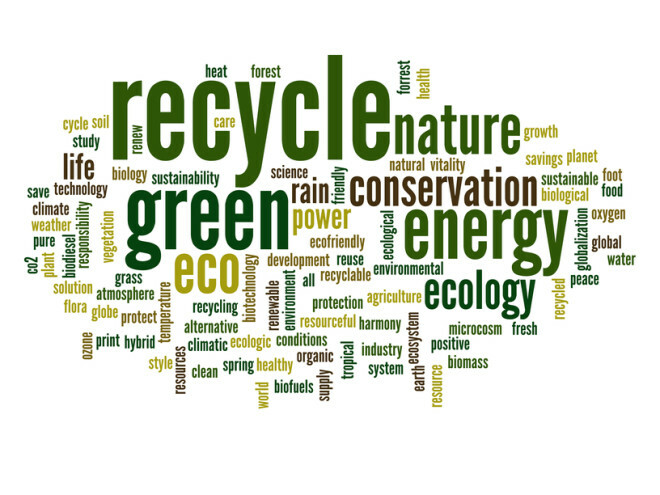 View our Green Chart for specifics about Dharma’s commitment to sustainability and social responsibility.